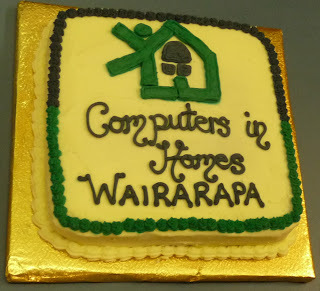 On 12th April the first Wairarapa graduation took place at Makoura College. 8 families graduated and received their computers. The graduates were so proud of their achievements and were delighted to receive their computers.